The Audi A3 Sportback e-tron is a moderately expensive car to cover, with average annual rates $94 more than the national average. The A3 Sportback e-tron provides bad cost-to-insure affordability, with a costlier-than-average insurance premium-to-purchase cost ratio. Erie furnishes the lowest auto insurance rates for the Audi A3 Sportback e-tron, with an average yearly cost of $1,035 — 81% more affordable than the average among top insurance companies. The highest-priced car insurance provider for the Audi A3 Sportback e-tron is Progressive, providing an average premium of $1,433 annually. Dive into the numbers below to see Audi A3 Sportback e-tron car insurance rates offered by major auto insurance companies. How much does it cost to insure my Audi A3 Sportback e-tron? 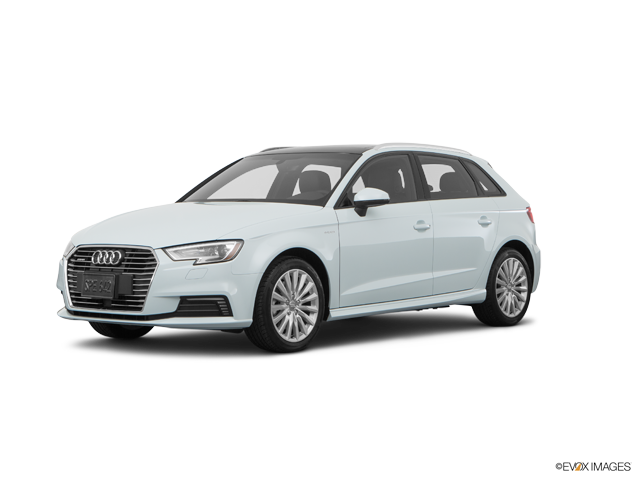 Compare all 2017 Audi A3 Sportback e-tron insurance rates. Compare all 2016 Audi A3 Sportback e-tron insurance rates.